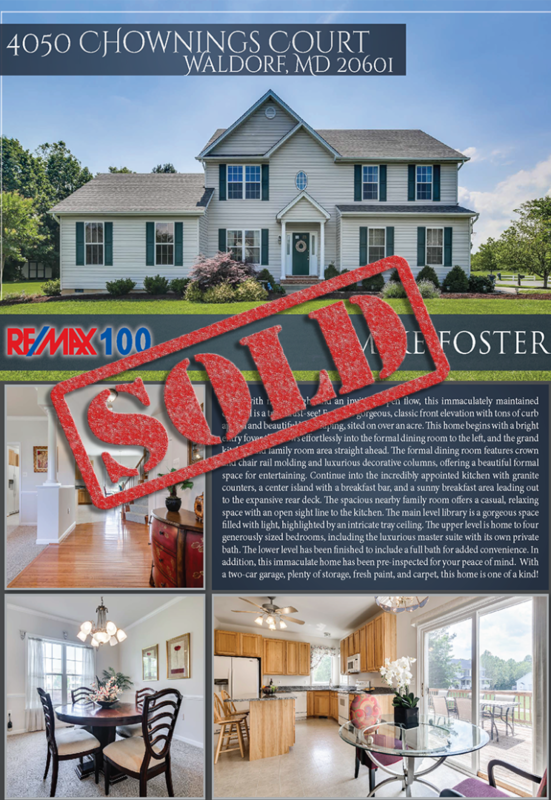 Mike Foster, CEO of MFEA, RE/MAX 100 offers a special report to help home sellers shop for, and choose the best agent to sell their home. 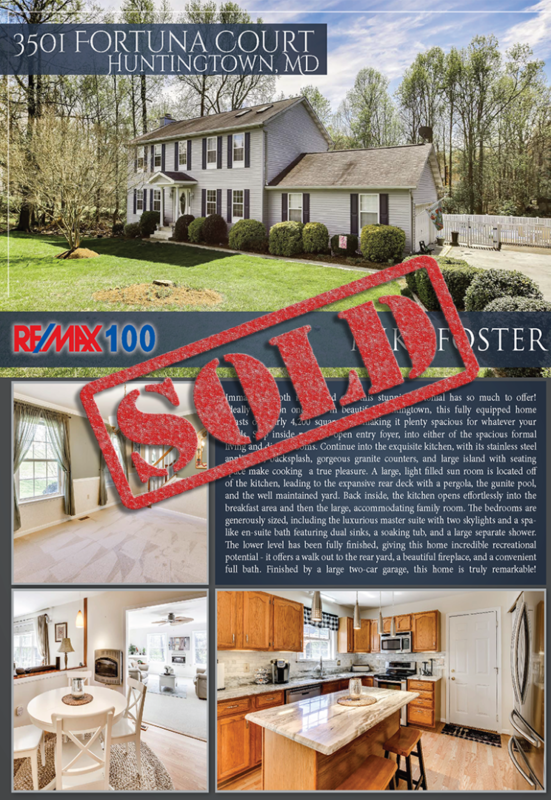 In the report, you’ll also learn what most Realtors won’t tell you about how to sell your home fast and for more money. Mike knows what it takes to make your home stand out from the competition. 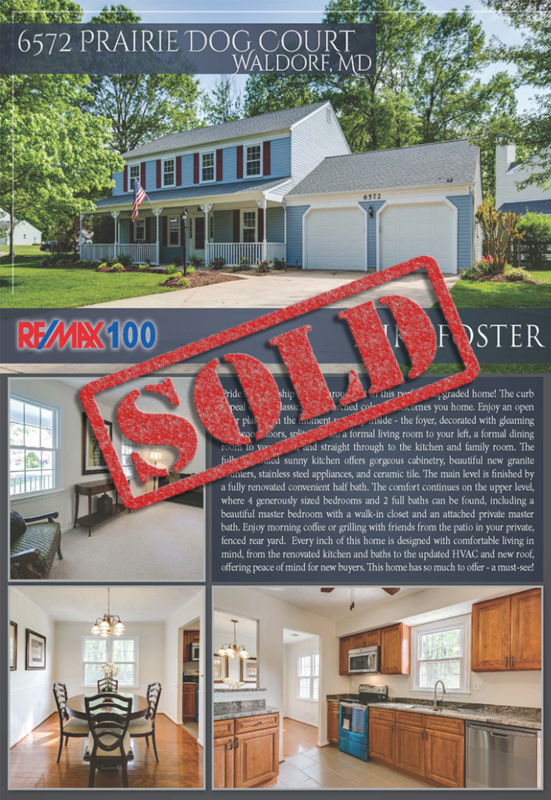 Traditional real estate agents think all it takes to sell your home is sticking a sign in your yard and entering your listing into the multiple listing services. It’s this kind of thinking that resulted in over 58% of homes going unsold in 2016. 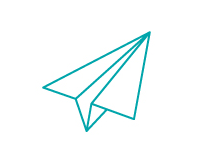 Using our 89-point marketing plan, we differentiate your home from the competition, so that buyer will have to compete against one another. The more buyers bidding, the higher the offer. 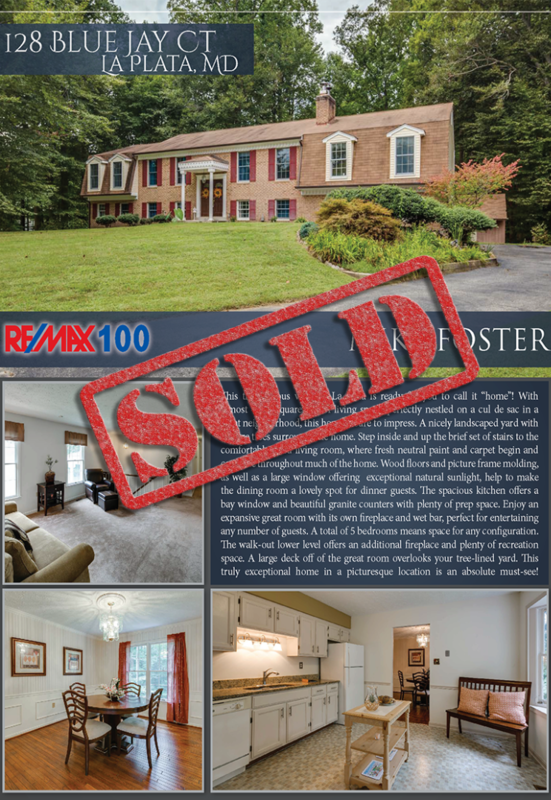 Before bringing in qualified buyers, Mike Foster ensures your home stands out from others on the market. We help your home stand out in four distinct ways. We offer expert staging advice, quality of life upgrade analysis, professional photography, and professional pre-inspection, and the result is an increase in the perceived value of your home. Therefore we help you get 18% more on the sale price. 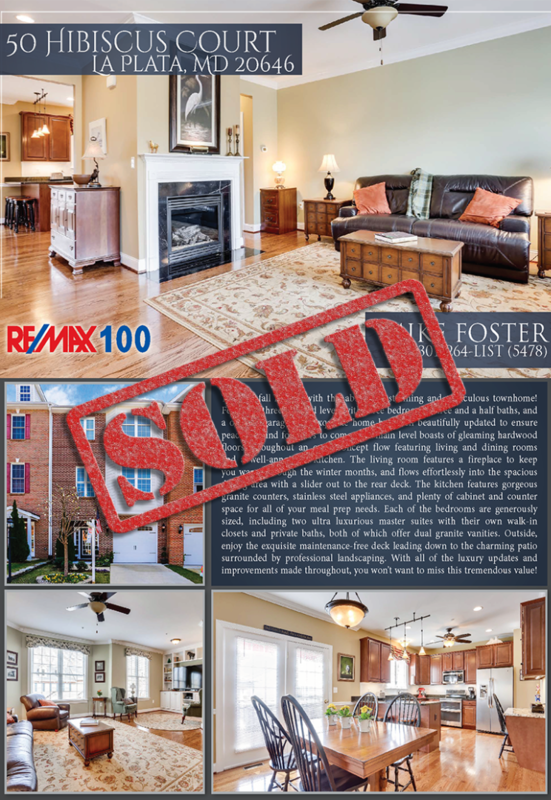 A professionally staged home can sell in as little as 30 days and up to 6-10% more than a home that is not. Mike’s team are experts at how to make your home look its best. Mike offers smart recommendations on any upgrades your home may need, so that it can sell for more money, in the least amount of time. Of the small percentage of homes that do need upgrading, we recommend investing dimes for dollars. We’ll guide you in making smart choices so that you won’t waste money on improvements that will not bring you a return on your investment. First impressions are a must when selling your home. 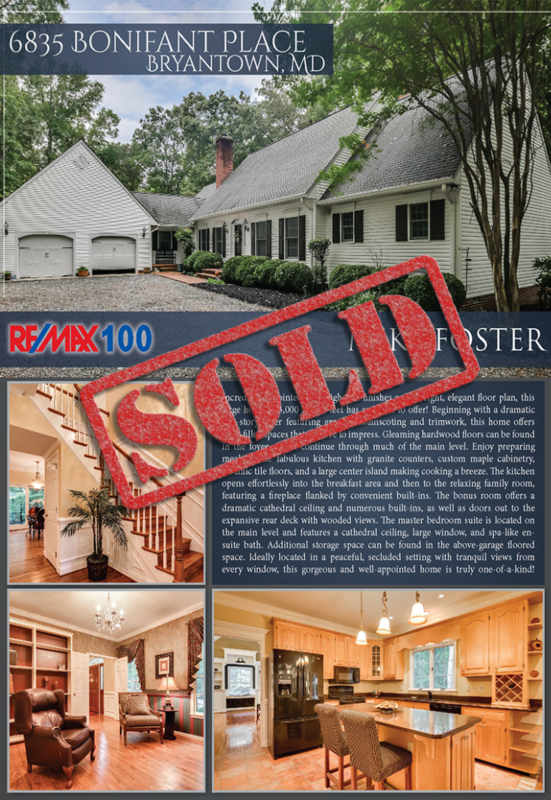 Mike Foster will have your home professionally photographed so that your home will stand out from your competition. Professionally photographed homes sell for up to 4-6% more and 32% faster than a home that is not. Buyers will want to schedule an appointment to view your home before any others. 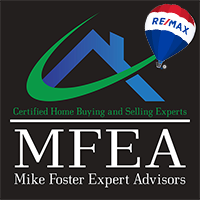 Mike will help you get your home pre-inspected and create leverage, so we can negotiate from a position of strength and get you the most amount of money for your home. These tools are just part of Mike’s proven, repeatable system that results in getting homeowners up to 18% more money for their home so do not hire the wrong agent as that can cost you thousands of YOUR dollars.